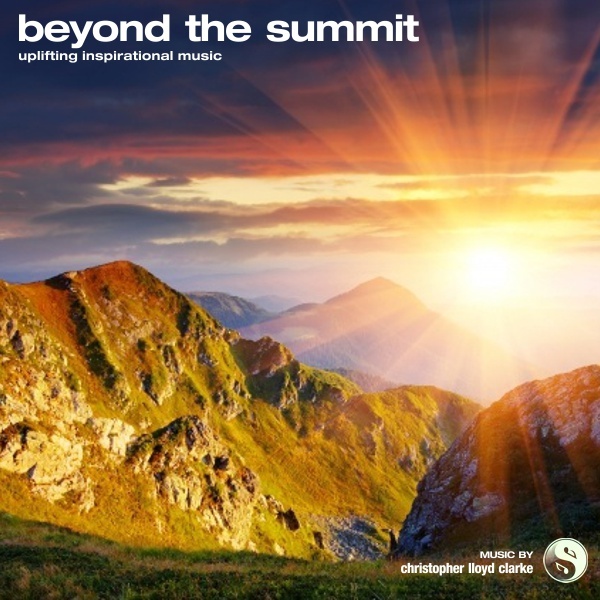 Beyond The Summit is deeply heartfelt, epic and theatrical orchestral arrangement. There’s a touch of sorrow to this music that only makes those climactic moments of elation even sweeter. Both tracks gradually build to a crescendo and offer a huge amount of emotional impact. Seriously expressive stuff.